The holiday season is a wonderful time to express gratitude for family, friends, and your employees. In a survey of over 200,000 employees, recognition and appreciation for a job well done ranked higher than base salary as a factor of on-the-job happiness. 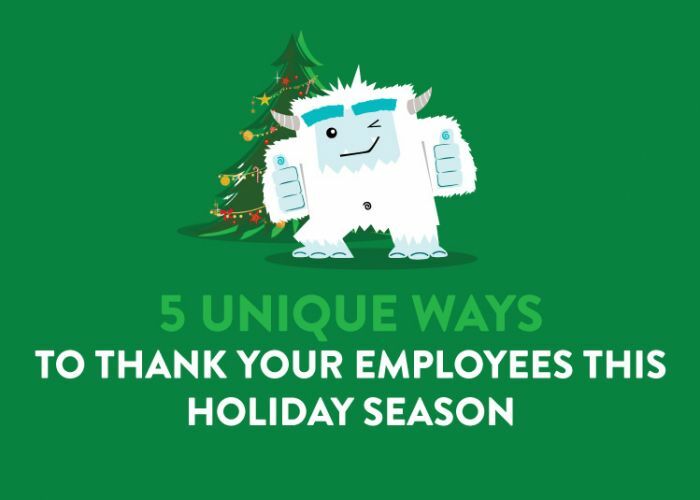 Make sure your employees feel appreciated with our list of the top five most unique ways to thank your workers this holiday season. If Amazon can create Amazon Prime Day—a holiday in honor of buying things—there is no reason why you likewise can’t transform a workday into a celebration of recognition for an employee or department for their continued hard work and sacrifice. Having decorations, a scheduled lunch, or even special activities planned can make the day feel unique and special. 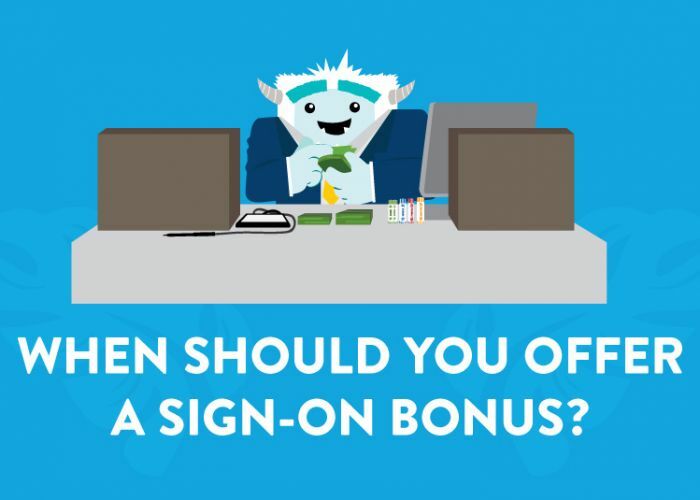 When Should You Offer a Sign-On Bonus? In Hawaii it can be difficult to find the right people to get work done. Exceptionally qualified candidates often have multiple job offers and make decisions quickly. If your candidate is already gainfully employed, there’s a good chance their current employer is offering incentives to get them to stay put. In a tight labor market, what you can offer to sway candidates then becomes that much more important. Read through our four tips for when it might be worthwhile to offer a sign-on bonus and decide if they’re worth including in your company’s compensation package. Hiring the right person is a long process, and even with due diligence you may find that the job candidate that waltzed through the interview and said all the right things just isn’t working out for you and your company. Don’t rush to judgement, but don’t get caught delaying the inevitable either. 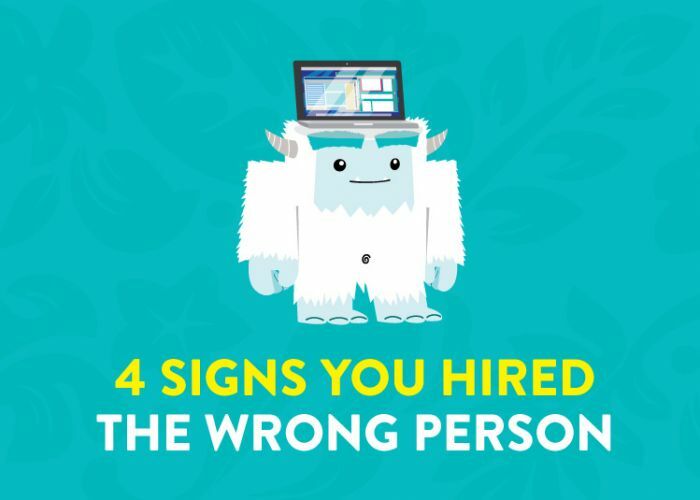 Here are four solid signs you may have hired a candidate that isn’t suited for your company, and the ways in which you might be able to remedy this all too common problem.